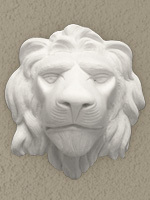 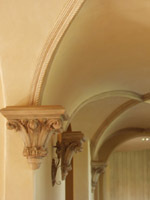 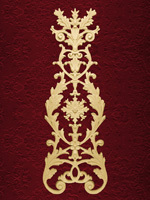 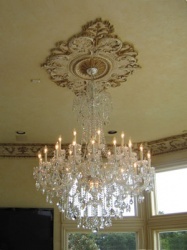 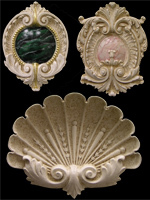 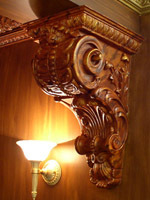 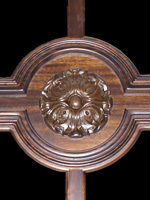 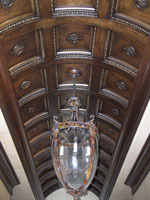 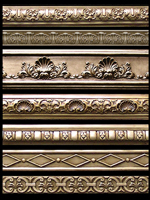 Plaster Moldings manufactured by AMS, Inc. offer a beauty and elegance that will last for years to come. 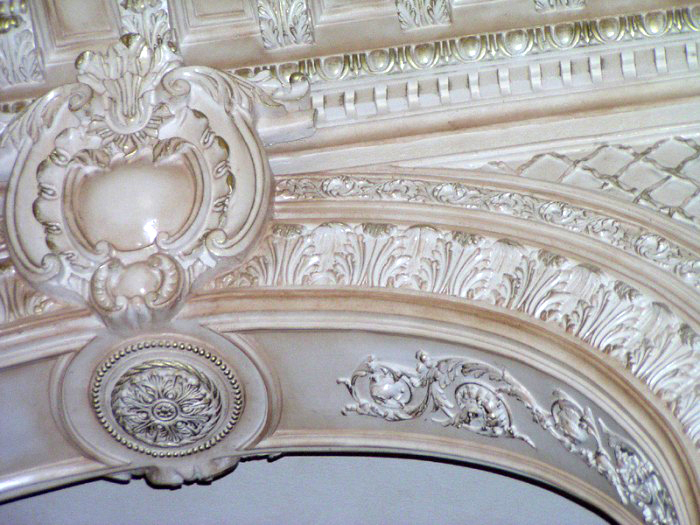 All of our plaster products are reinforced with hemp. 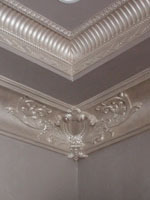 Hemp, when bonded with plaster creates a more durable, and structurally sound product that allows for an easy installation. 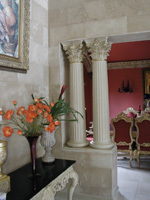 AMS manufactures and installs plaster anywhere in North America. 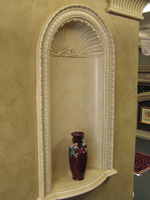 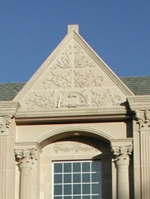 Our experienced plaster artisans are among the best in the nation. 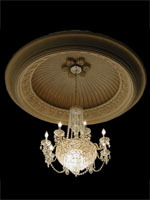 When choosing a Plaster Ceiling Dome, Plaster Crown Molding, plaster trim, or Plaster Columns, call AMS for the experienced turn-key solution. 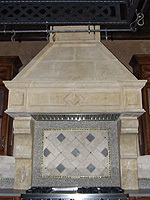 © 2010 - 2017 American Masonry Supply, Inc.